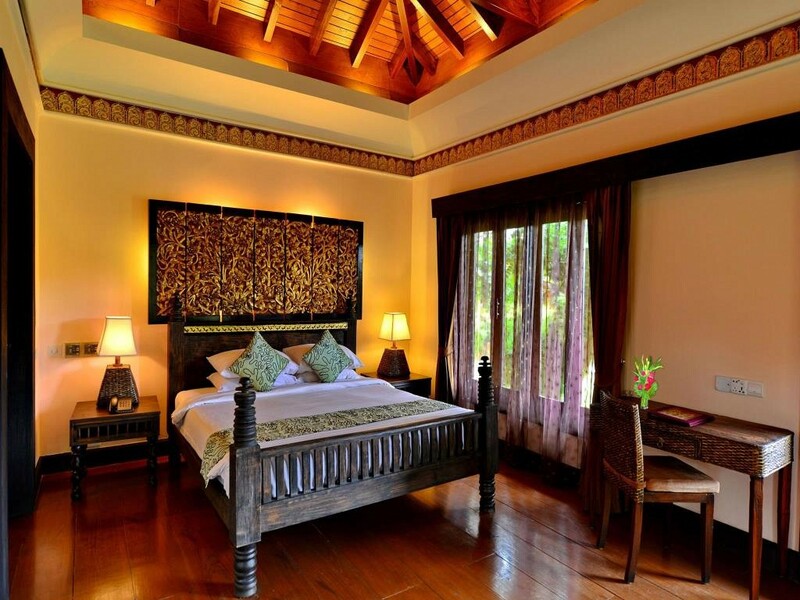 This property boasts a beautiful resort right next to the beach with an outdoor swimming pool. 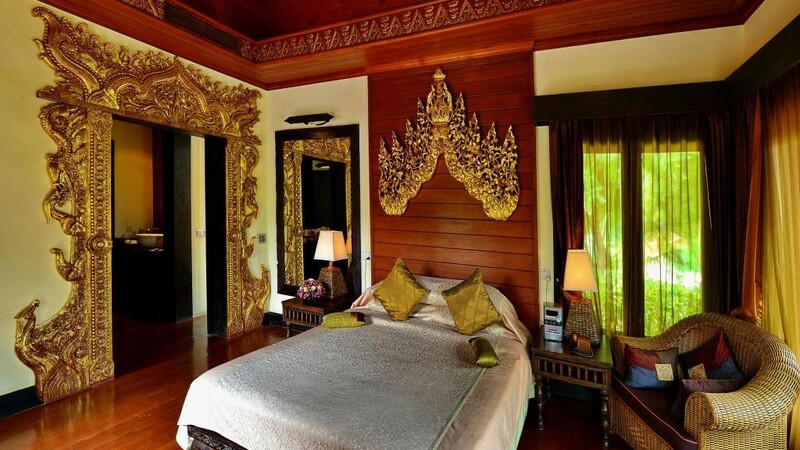 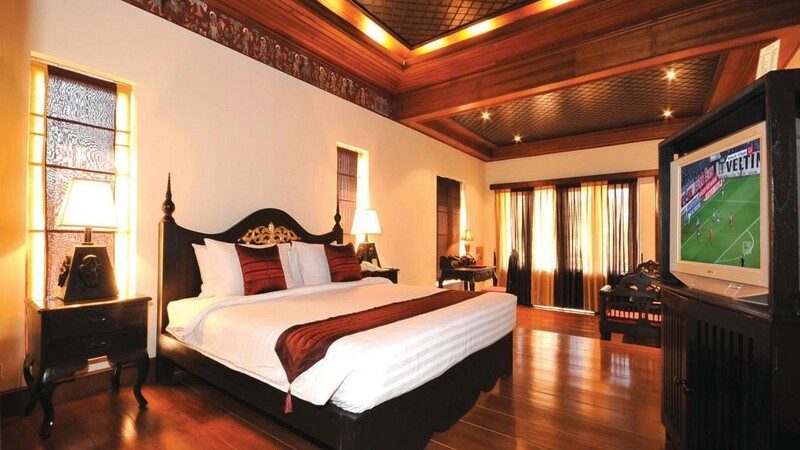 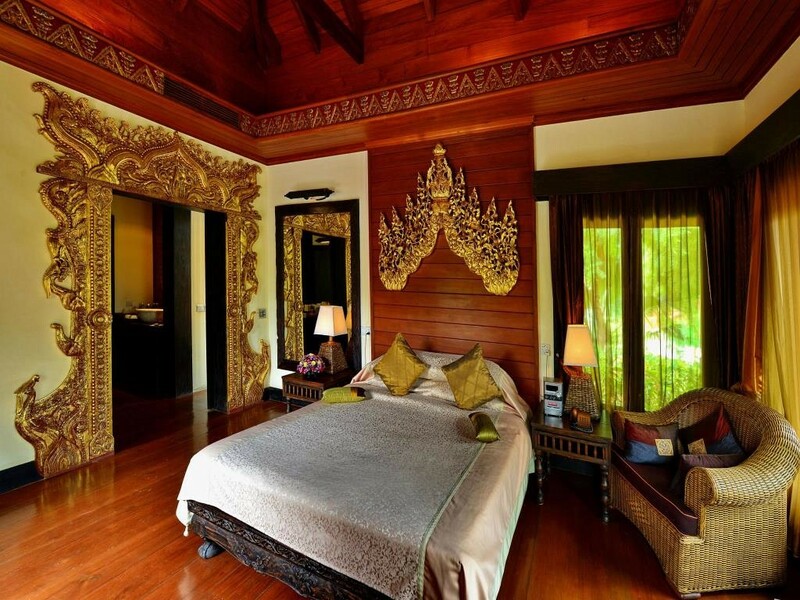 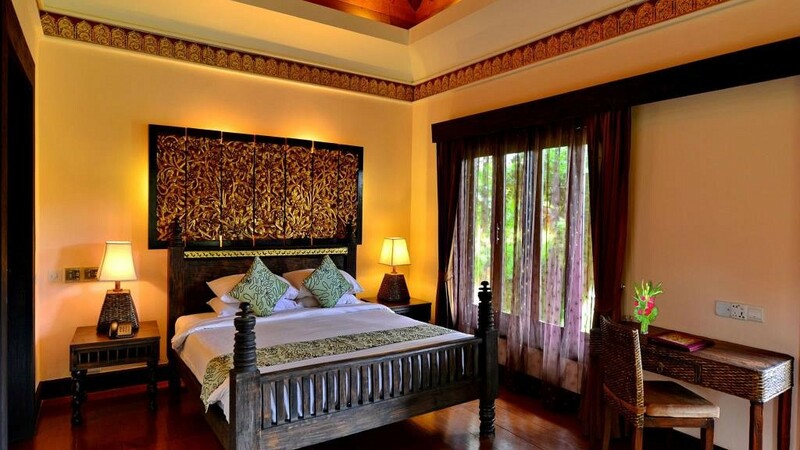 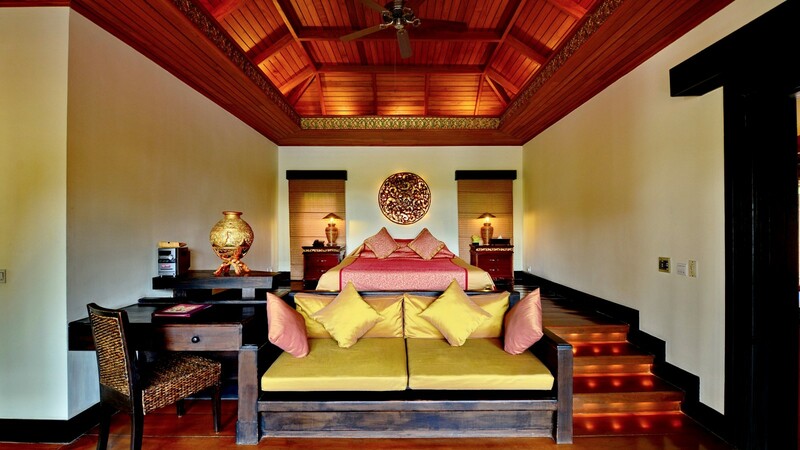 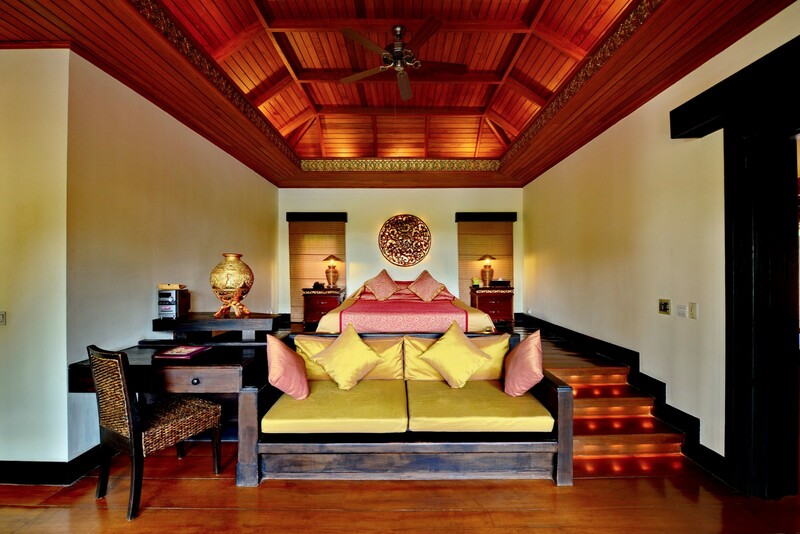 With a rich décor reflecting both the hotel's unique heritage and local Myanmar culture, these spacious villas are furnished with dark teak furnishings throughout to provide a sense of place. 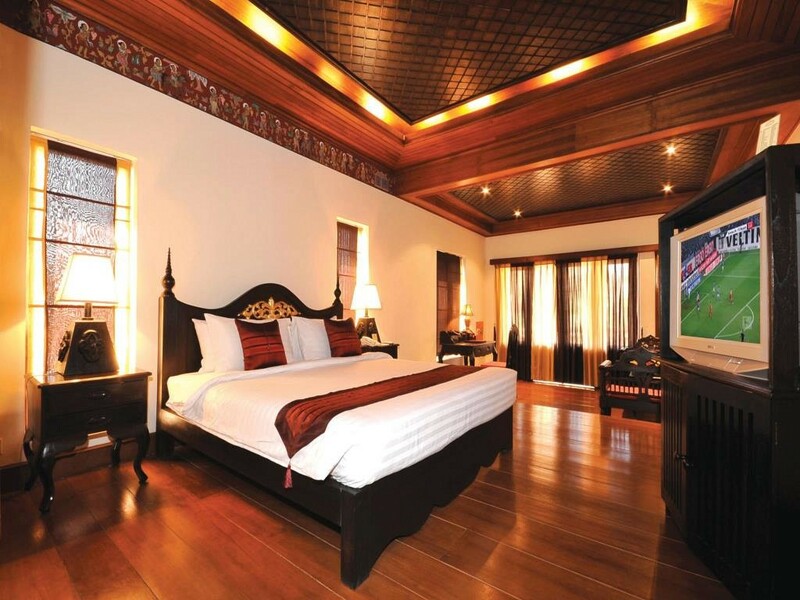 These spacious villas feature split-level layouts with a rich décor reflecting both the hotel's unique heritage and local Myanmar culture. 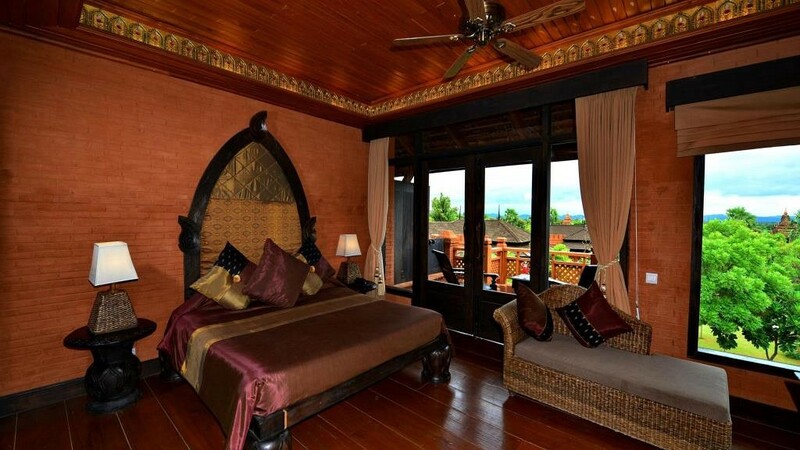 he stunning two-bedroom villa with a split-level layout and an adjoining building offers spectacular views of the Bagan Viewing tower and the beautifully landscaped gardens. 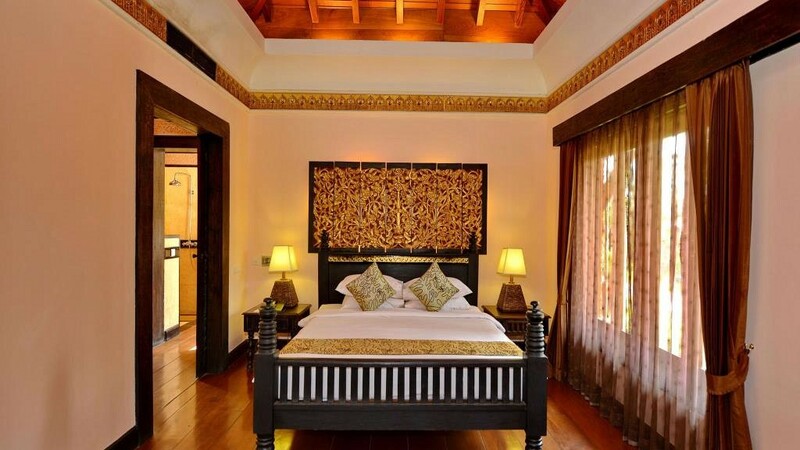 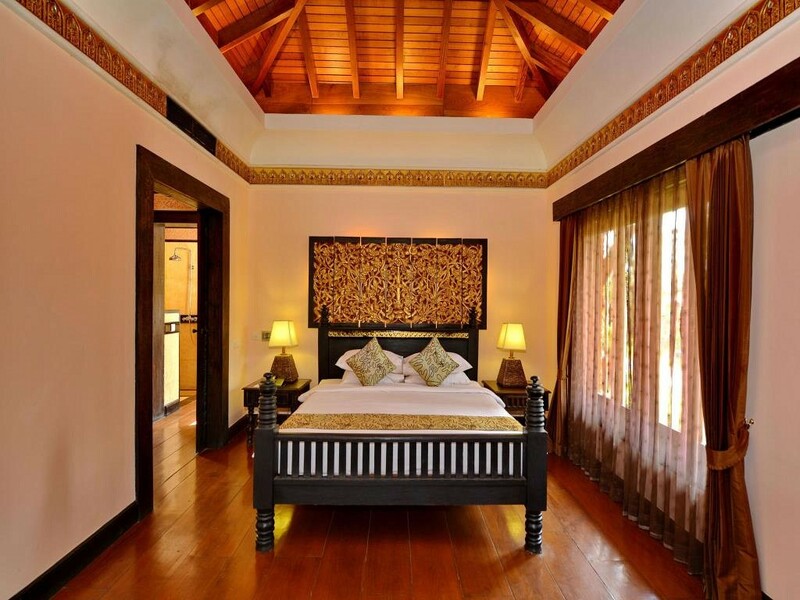 This stunning villa on a private island with personal butler service has played host to royalty and Heads of State, as well as internationally acclaimed celebrities from around the world.